After two years as Drum Major of the Christiana Senior High School Viking Band, George Parks attends the first ever ’Drum Major Workshop’ at West Chester University. 25 students attend this workshop, taught by West Chester DM Dennis Rhoades. Because of his advance mace skills, George Parks volunteers to assist Mr. Rhoades with instruction. He serves in this volunteer role for two years. George Parks transfers to West Chester University and becomes Drum Major of the Incomparable Golden Rams Marching Band. That summer for the first time he is officially hired to become an assistant staff member of the Drum Major Workshop. George Parks becomes drum major of the Reading Buccaneers Senior Drum and Bugle Corps. That summer, Dennis Rhoades is promoted to administration of the entire Band Conference Workshop, and George Parks is named the head clinician for the West Chester Drum Major Workshop. George Parks receives a Bachelor of Science in Music Education degree from West Chester University. George Parks receives a Music Performance Degree from Northwestern University. Upon graduation, he interviews for the position of Marching Band Director at the University of Massachusetts/Amherst. At the age of 24, he is hired on the spot as Director of the Minuteman Marching Band. This same year he is hired to teach Drum Majors at the first Music For All Summer Symposium Drum Major Clinic (Formerly, Marching Bands of America and Bands of America) and also to teach Drum Majors at the University of Tennessee. One of his first acts as director of the Minuteman Band at UMass is to develop a new Drum Major program in New England. The official George N. Parks Drum Major Academy® is founded at Hampshire College in Amherst, Massachusetts. The Reading Buccaneers wins its 3rd DCA World Championship. 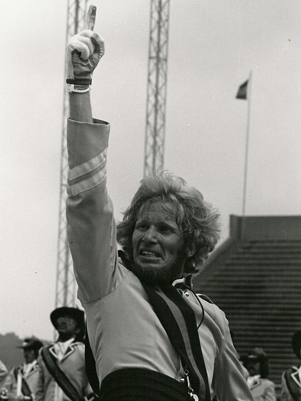 This is the first championship with George Parks as Drum Major. He also wins his 3rd DCA Championship Drum Major Award. The Drum Major Academy® establishes a location at Findley College in Ohio. The next year the Ohio Drum Major Academy® will move to Ohio Wesleyan, the location that continues to host DMA to this day. In addition to the official DMA workshops, George Parks is teaching Drum Majors at Northeast Louisiana University, University of Kentucky, University of Tennessee, Bands of America, and of course, West Chester University. The number of DMA workshops continues to grow. George Parks retires as Drum Major of The Buccaneers after 13 years as Drum Major. 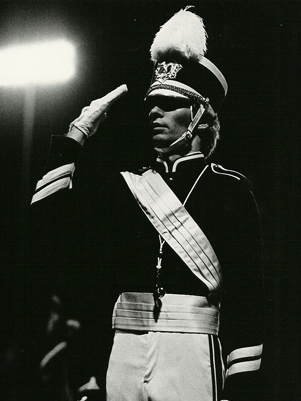 During that time, the Corps won two DCA Championships (1979, 1980), and George Parks was named Best Drum Major at the DCA Championships 8 times, including 6 consecutive years. The Drum Major Academy® continues to expand and add more locations to its summer schedule. Presently there are 13 workshops spread across the continental United States providing over 3000 students with the nation’s most regarded curriculum in leadership, conducting and teaching. 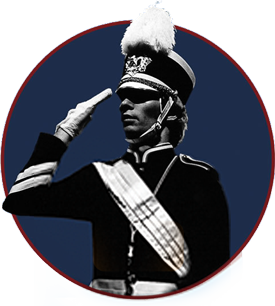 The Drum Major Academy® becomes a registered trademark. The unexpected passing of George N. Parks leaves the company in a state of mourning. The longevity of the DMA program was always a part of George’s future plan; this is one of the main reasons he continued to train his protegés to present the signature DMA curriculum with a keen understanding of the various aspects of the learning blueprint. The DMA Lead Staff, hand selected by George Parks over the years, takes up the company reins with the guidance and assistance of his wife, Jeanne Parks. 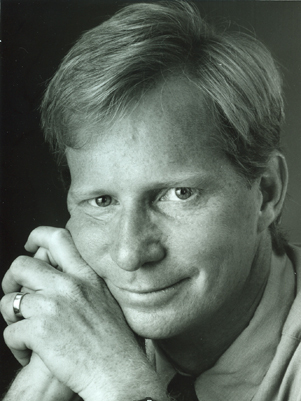 Dr. Tim Lautzenheiser joins us at select locations, combining his methods with the DMA motivation — a one–two punch! Heidi Sarver teams up with him and Dr. John Villella and together they continue to offer the nationally acclaimed Band Leadership Training workshops, sponsored by Vivace Productions, Inc.
DMA exceeds everyone’s expectations with enrollments at all locations reaching new heights! DMA expands its offerings once again with a new location in the midwest region located at North Central College in Illinois!